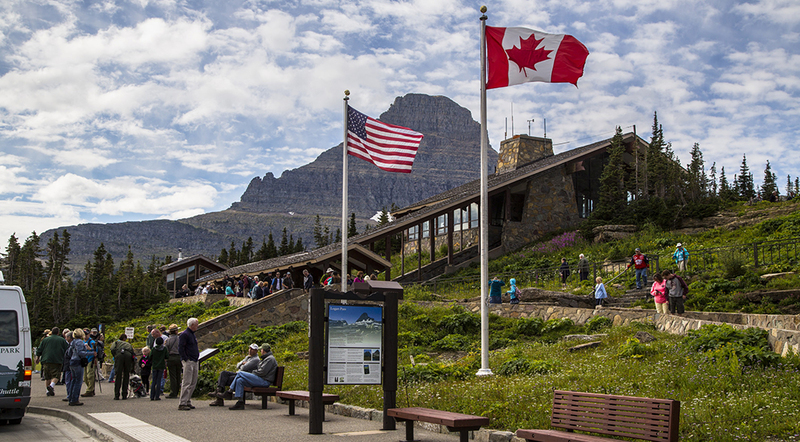 Offering something for all ages, the Logan Pass Visitor Center is perched at the highest point of the Going to the Sun Road. 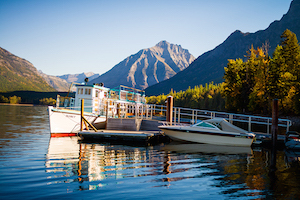 It’s deep in the park and offers not only Ranger-led activities but trail heads for two popular hikes—the Highline and Hidden lakes trail. 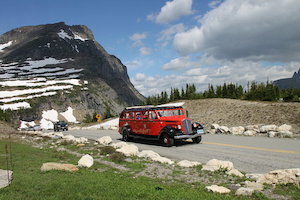 Parking can be difficult at the visitor center in peak seasons. It is the terminus on the park’s free shuttle service. 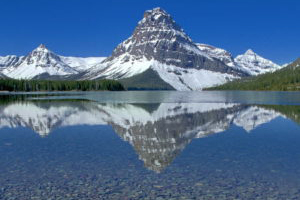 Distance: 1 ½ -3 hour drive from Meadow Lake Resort depending on traffic congestion in the park.